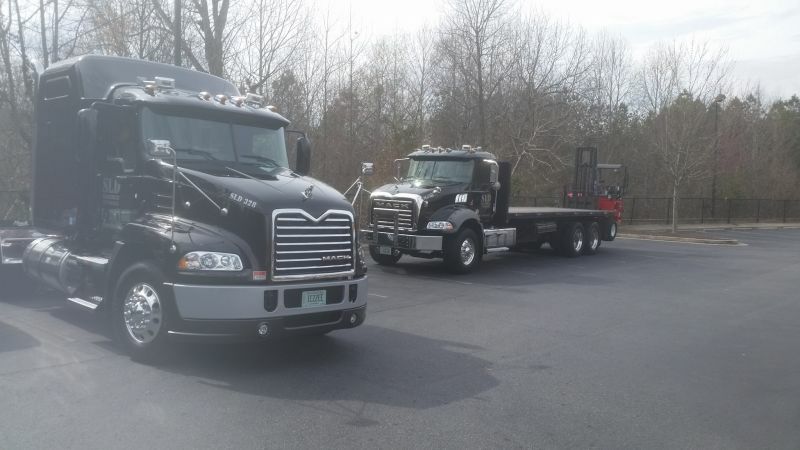 Operating for over 22 years, SLD Transport, Inc. provides transportations services in all 48 continental United States with flatbed and dry van capability. 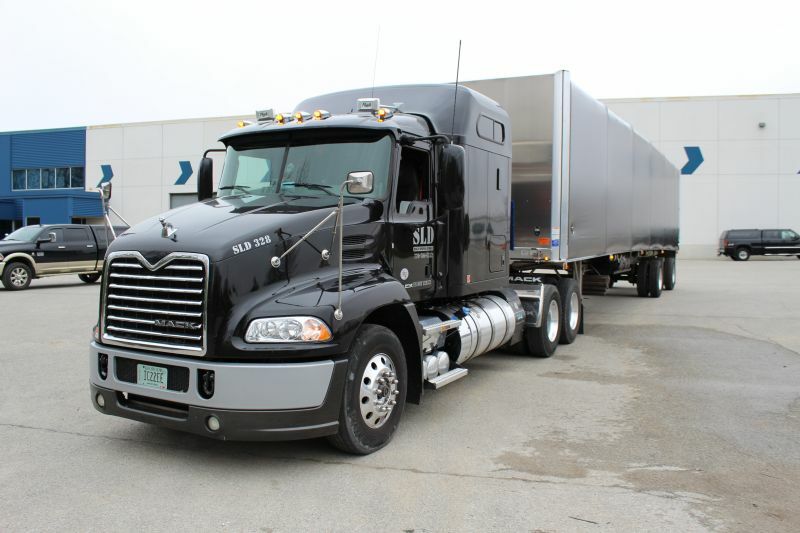 Started by a driver, SLD Transport has always put the driver first, the driver is our product. Our brand is new equipment, excellent communication, premium customer service, and always seeking self-improvement. 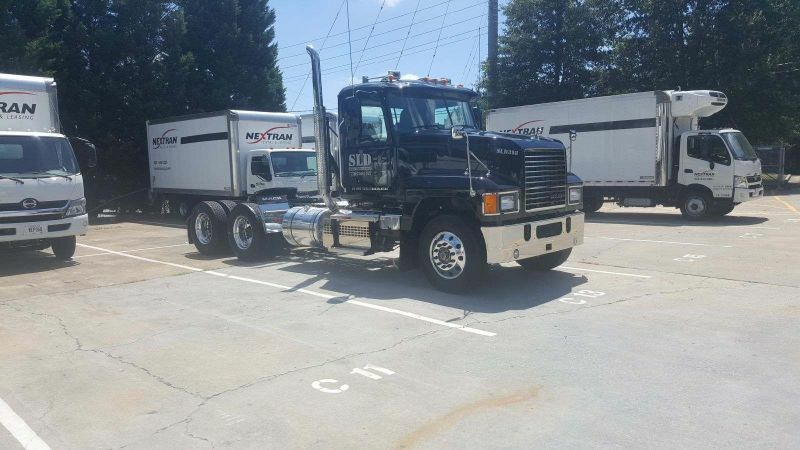 Our benefits program includes (and is always getting larger): weekly pay, health, dental, vision, life, 401k, rider program, pet rider program, commission pay, deadhead pay, detention pay, quarterly bonuses, yearly awards program, and more! Our operations philosophy is taking care of the mission and your welfare at the same time. 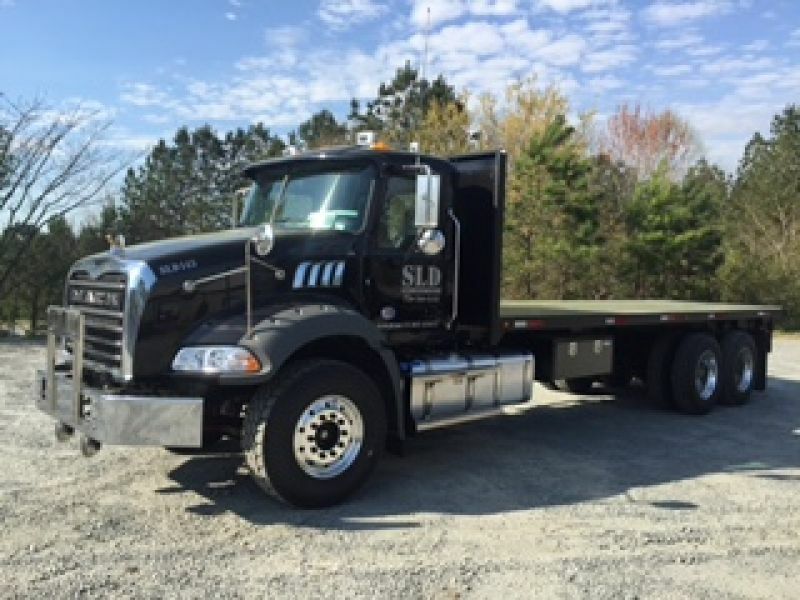 At SLD Transport, you are treated as a trusted member of the team, not a number or means to move an asset around the country. We will rely on your expertise and acumen in the industry to improve the company. Moving a load is a two-way street and your dispatchers are more than ready to get any recommendations from you. You will be a direct impact on a growing company that will make you proud! 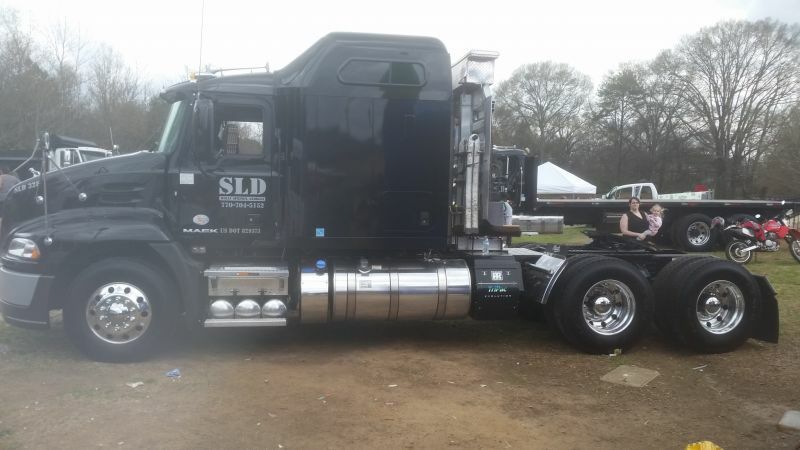 I drove for SLD from 2003 to 2014 and it was the best company I ever drove for. Now I'm part of the office staff and it's still the best company I've ever worked for. Everybody is considered family. Great company! New equipment and they care about their drivers what else could you ask for! Very family oriented company and atmosphere! Very happy to be working here! Very good company. Take care of their own. Try to go above and beyond for their drivers. 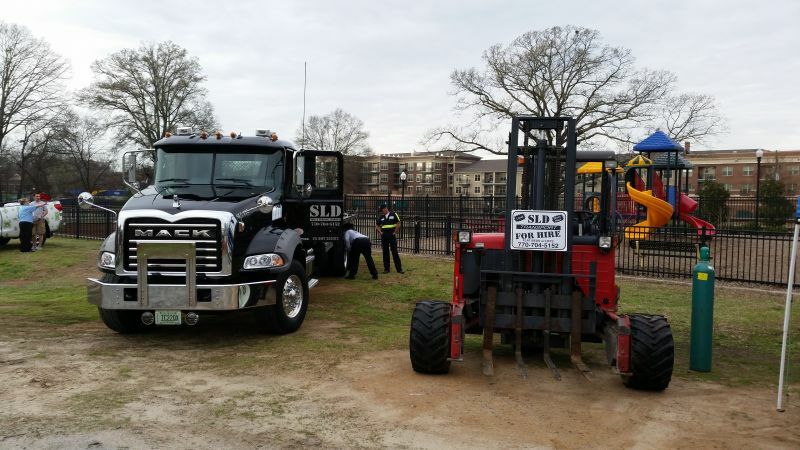 SLD Transport is a great place to work. 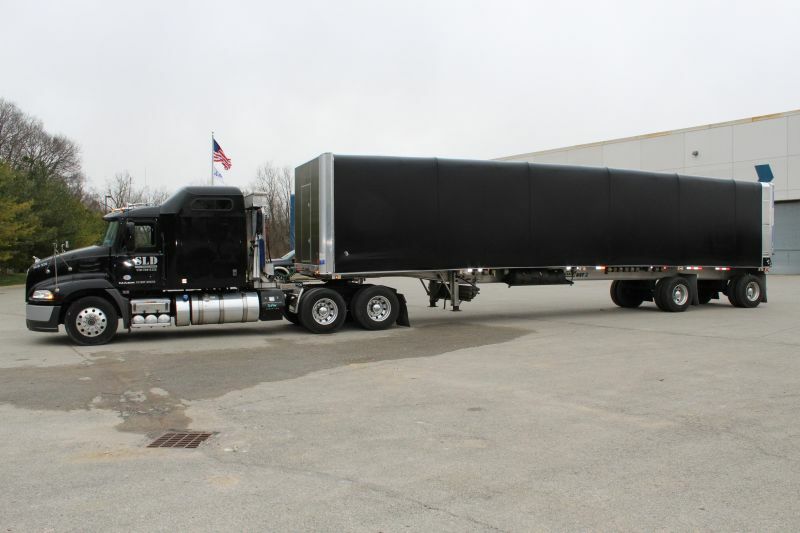 They have a knowledgeable staff that was willing to assist when I needed help over the road. I started off running out of state for one of their biggest customers and was given an opportunity to advance by working in the office as a dispatcher. It was a great experience to be a part of a winning team. Never worked for anyone who cares as much for EMPLOYEES and will assist you in every way possible. The owner has been there for me from the first day I started.Truth is I feel more like a family member then employee!